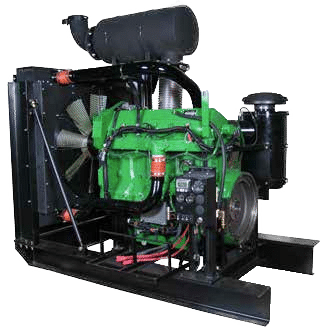 Diesel Tier 4 Transition Power Units are available from 13-768 HP (Dependent upon engine line). 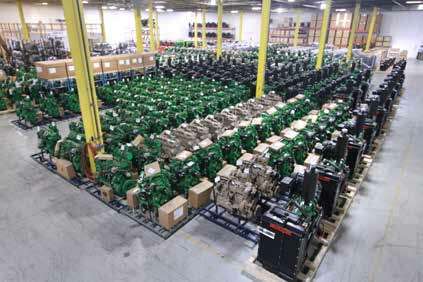 CK Power offers a wide range of Tier 2/3 Flex power units using Kubota, John Deere and Volvo Penta engines. Availability limited to current inventory and EPA regulations. 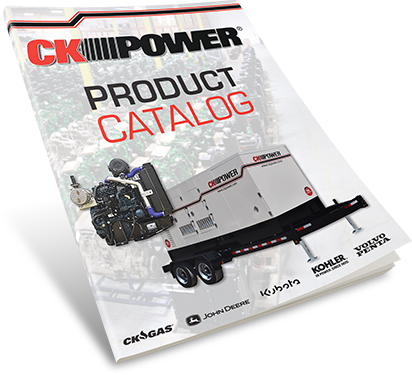 CK Power offers a complete line of optional equipment; please contact your CK Sales Representative for more information.